Need suggestions to help with anxiety. This past week has been a complete roller coaster. Relationship of 7 years ended without notice and major work changes. Any “over the counter” odeas out there? Sat at the medi clinic for over an hour tonight and couldnt handle it. I am so sorry that you are going through such a difficult and heart breaking time. Do you have a close friend or family member that you could talk to ? 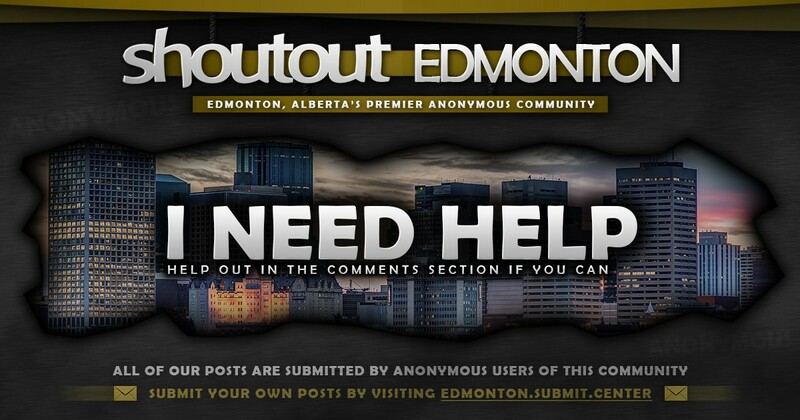 This is a phone number for the Crisis Line in Edmonton. 1- 877- 303- 2642. They can offer you Crisis Intervention, along with programs for mental health services etc.They really are very helpful.